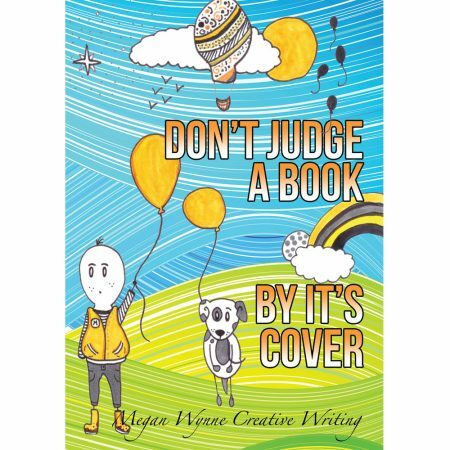 This wonderful 2017 collection of 68 stories is written by children who attend writing courses in Skerries, Malahide and online. It is our biggest book yet! The book is professionally printed and designed to showcase their wonderful work. 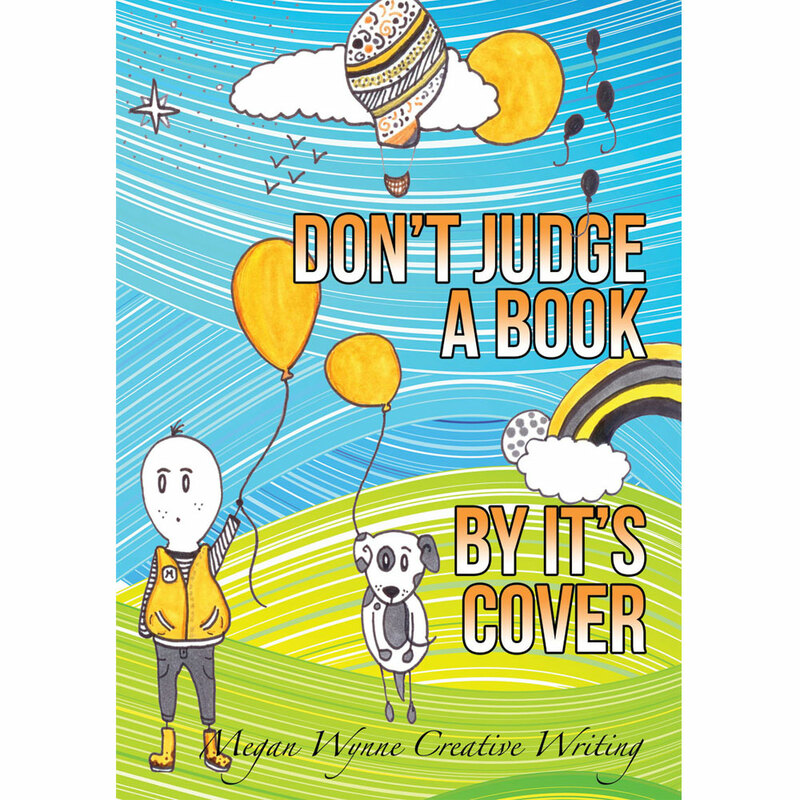 This beautiful book makes a gorgeous Christmas present for your readers (7 -13 year olds). The book retails at €10, and costs €14.00 when ordered online – to include postage and shipping. All profits are going to FOCUS Ireland, to help the homeless.